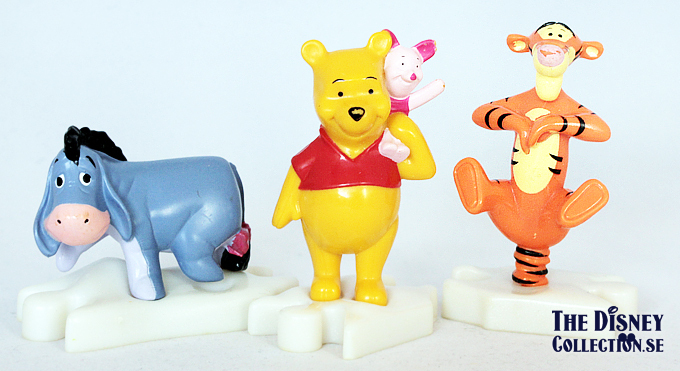 Posted on 1 May, 2010, in The Many Adventures of Winnie the Pooh, Winnie The Pooh: The Series and tagged Disney Classics, McDonalds, TV-series, Walt Disney, Winnie the Pooh. Bookmark the permalink. Leave a comment.